Visit Pennywell this May and meet new animal babies and experience Unicorn Week. May has been glorious so far and there is still so much to come with Pippa Pig’s birthday on Saturday 19 May and Unicorn Week at the end of the month. We’ve had plenty of animal births already this month. New piglets, rabbits, guinea pigs and goat kids have been born. 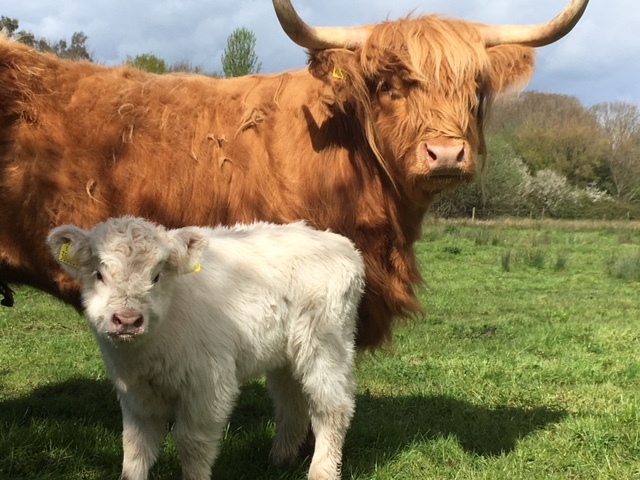 We have also been very privileged to have two beautiful highland calves. They can be spotted out in the fields from the tractor and trailer ride. 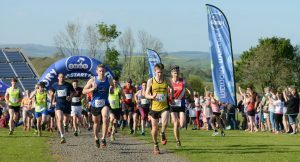 A very hot and sunny Bank Holiday Weekend kicked brought us into May and our first May event was the THHN Pennywell Pursuit 10k and Fun Run. The event saw 300 runners raising money for Torbay Holiday Helpers Network (THHN). 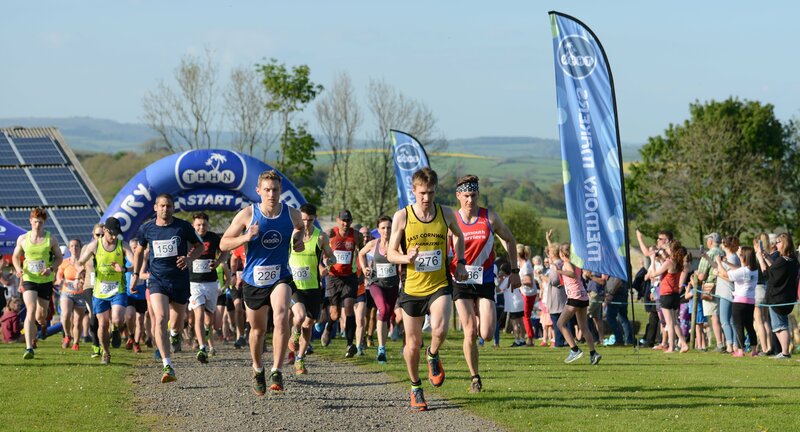 In addition, local farmer and Pennywell’s neighbour George Welch, donated £1000 to be split between the first man and first woman across the line to give to their chosen charity. The winner, Marc Smerdon gave his £500 to St Keyne Church and first woman home, Fiona German donated her £500 winning cheque to Cancer Link South West. This is the second Pursuit and we hope to make it an annual event. 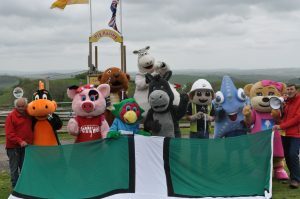 Mascots from all over Devon came to the Great Devon Mascot Day last Friday. 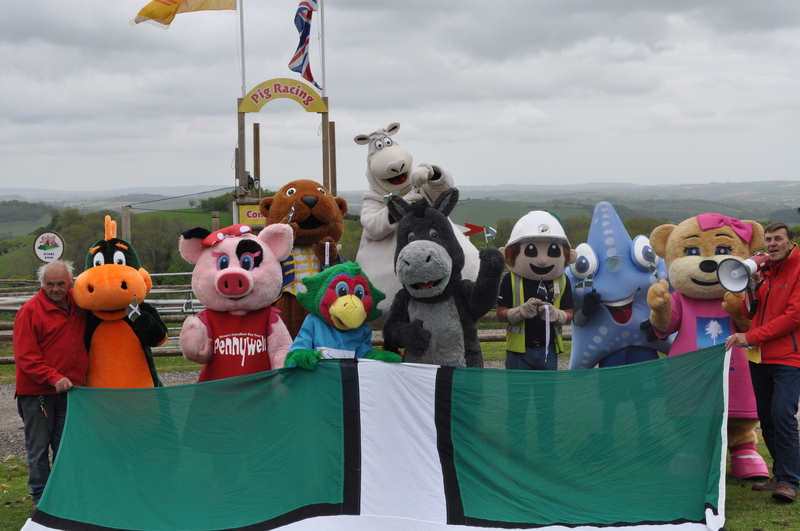 The mascots enjoyed a Tractor Trailer ride, a race and a Devon Cream Tea. Hosted by Pennywell’s Pippa Pig, the day was a huge success.